Gene sheds light on development of type 1 diabetes, autoimmune disease. Type 1 diabetes and multiple sclerosis are types of autoimmune disease - where the immune system attacks the body's own tissue. Autoimmunity is a complex process, and scientists do not fully understand how it begins. Now, a new study finds an important clue in a gene called Clec16a that appears to control how immune system T cells are primed to attack targets. When the study team, including Stephan Kissler, assistant professor of medicine at Harvard Medical School, Boston, MA, turned the gene off in mice genetically engineered to develop diabetes, the vast majority of the animals did not develop the disease. The researchers believe the discovery brings closer the day when we will be able to prevent diabetes. They report their findings in the journal Immunity. "It's nothing that's specific for type 1 diabetes, it's nothing that's specific to multiple sclerosis. The way T cells are selected is something that's common to all these diseases." Autophagy is a process that goes on in all cells. Literally it means "eat oneself," and is the process through which cells digest their own waste proteins and put the recycled material on their cell surfaces - like putting out the trash. Autophagy can be activated for different reasons. For instance, if there is a shortage of nutrients or if cells are infected with a virus. However, epithelial cells in the thymus - a specialized immune system organ that resides behind the breastbone and above the heart - use autophagy in a different way. They use it to show T cells which proteins belong in the body and which should be eliminated. 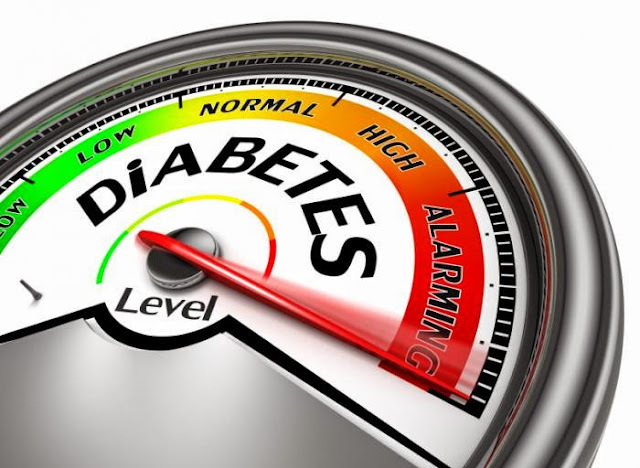 The researchers showed that the Clec16a gene is involved in the development of type 1 diabetes through the process of autophagy.